Pacific Pediatric Cardiology Medical Group, Inc. is a community-based practice. Our mission is to provide comprehensive care for newborns, infants, children, adolescents and young adults with congenital and acquired heart disease. 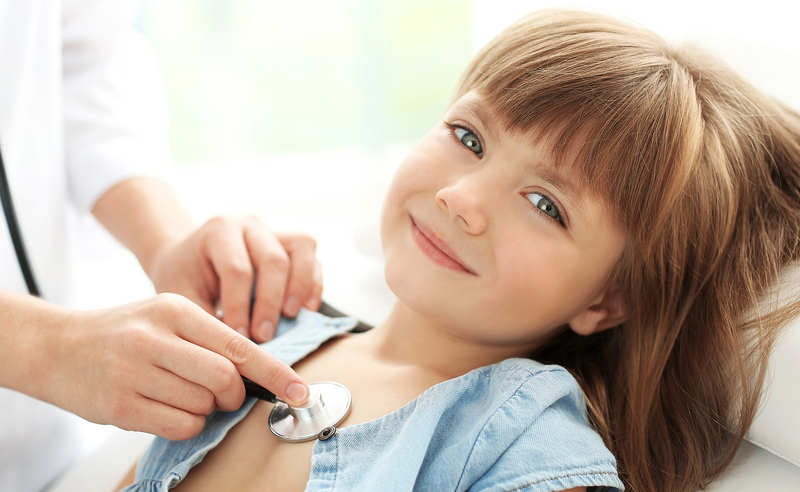 All our doctors are Board Certified in Pediatric Cardiology. According to the American Heart Association, about nine of every 1,000 babies born in the United States have a congenital (present at birth) heart defect. Heart murmurs (sounds during your heartbeat cycle) are sounds that a physician hears when the stethoscope is placed in the chest during an exam. An increased or abnormal awareness of the heartbeat, palpitations are a common symptom in patients presenting to family physicians. Kawasaki disease is a rare disease in children but it is the most common cause of acquired heart disease in children in the United States. It causes inflammation of the blood vessels throughout the body. Approximately 30 million athletes younger than 18 years and another 3 million athletes with special needs receive medical clearance to participate in sports every year. High blood pressure can quietly damage your body for years before symptoms develop. Left uncontrolled, you may wind up with a disability, a poor quality of life or even a fatal heart attack. While most heart murmurs in children are innocent and harmless, sometimes they indicate a heart pathology. In that case, the cardiologist may obtain additional testing such an echocardiogram to confirm the diagnosis. Innocent murmurs are also called “functional” or “physiologic” murmurs. They often disappear in time and require no intervention or follow-up. The cause of Kawasaki disease is still unknown and so far there is no specific test to confirm this diagnosis. It doesn’t appear to be hereditary or contagious. The condition is more frequent among children of Asian-American descent, but it can occur in any racial or ethnic group. The disease includes several symptoms, including a fever of several days duration, rash, conjunctivitis, swollen lymph glands in the neck and irritation and inflammation of the mouth, lips and throat and swelling of the hands and feet. The heart, especially the coronary arteries may be affected in children with Kawasaki disease. It may cause a weakening of a coronary artery that results in an enlargement or swelling of the blood vessel wall called an aneurysm, leading to long-term complications. For these reasons, often aspirin and intravenous gamma globulin are used in the acute phase. Most children recover completely after one week or so.